become a Champions for Change member today! Join our movement & become a CHAMPIONS FOR CHANGE member today! 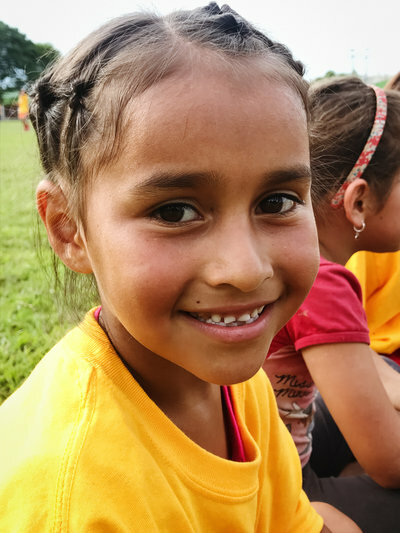 We believe EVERY girl should be able to dream BIG. 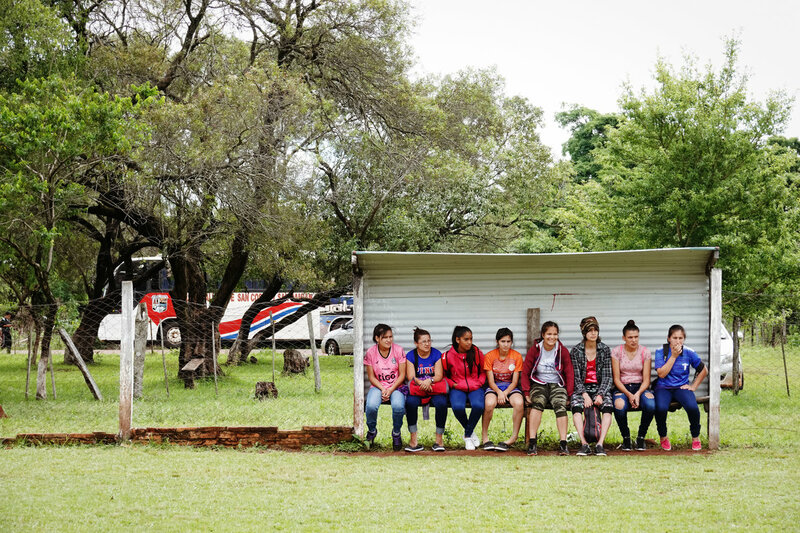 We believe every girl should have access to the same opportunities around the world. 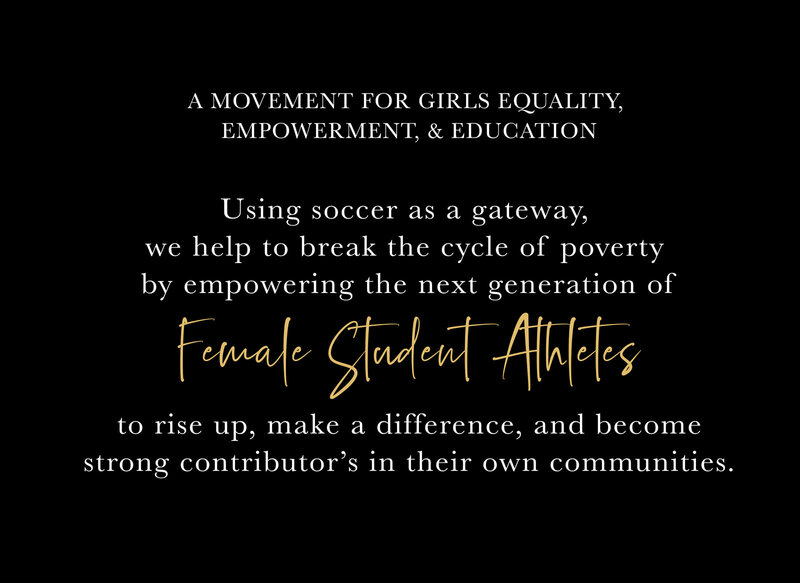 We believe in the possibilities of change and the power of the FEMALE STUDENT ATHLETE. should be able to dream BIG. to the same opportunities around the world. According to the Global Marketing Database, there are over 654 million people living in extreme poverty (less than $1.90 a day) worldwide. The most impactful way to create change and break the cycle of poverty within any community is to EMPOWER and EDUCATE girls, that is what we have set out to do. One community at a time! there are over 654 million people living in extreme poverty (less than $1.90 a day) worldwide. 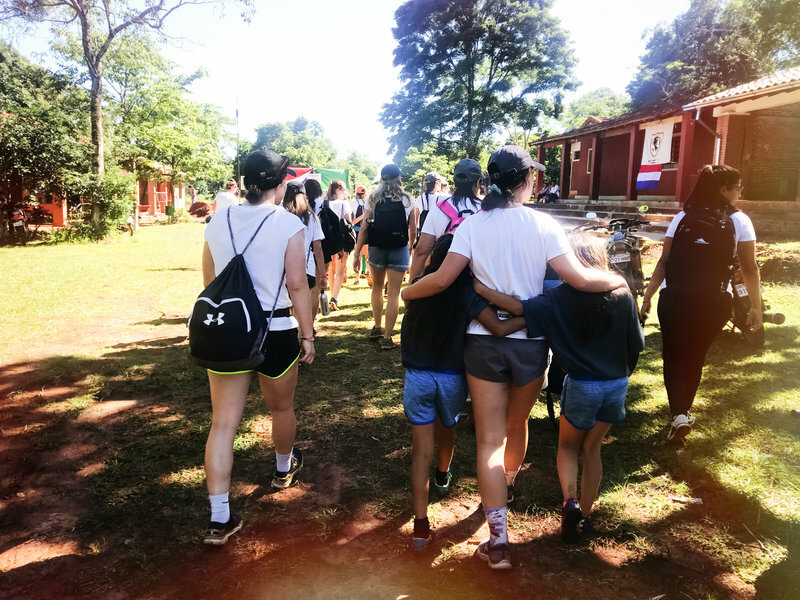 The most impactful way to create change and break the cycle of poverty within any community is to EMPOWER and EDUCATE girls, that is what we have set out to do. in the people who invest in everyone else." Educated women are more likely to become entrepreneurs, invest in their communities, and empower other women. Women thrive in community and will build that community around them when given the opportunity and resources to do so. Children of educated women are more likely to stay focused on education. When completing a secondary education her lifetime earnings can increase up to 20-30% and for every dollar a women makes, she is more likely to invest eighty cents of it back into her own family's health and children's education. In many rural communities, only 45% of children complete school past 7th grade. 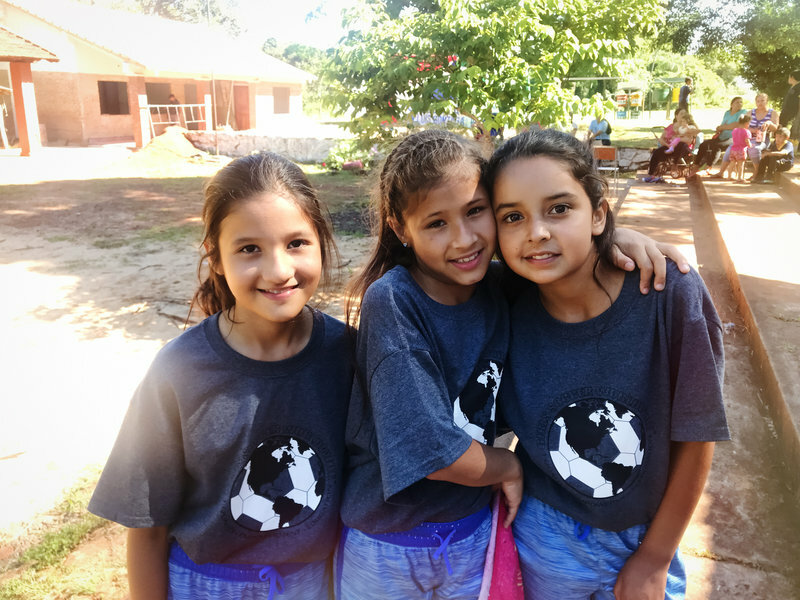 We believe by creating a pathway for long term education, the concept of a glass ceiling with limited dreams will be replaced with unlimited possibilities and the cycle of poverty CAN be broken. 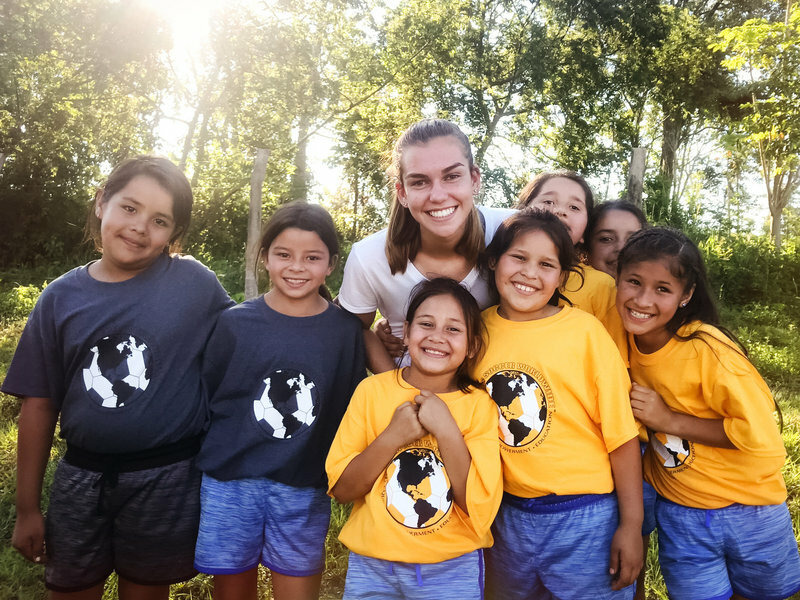 There are 2 areas of focus we believe are equally important in our organization to fulfill our purpose and this includes our International and Domestic programs. to fulfill our purpose and this includes our International and Domestic programs. 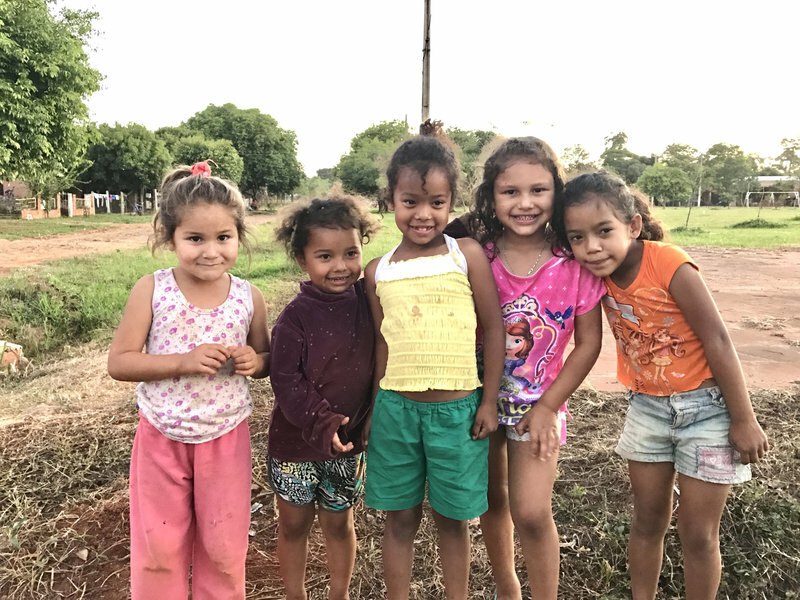 When families are faced with the struggles of poverty, basic school necessities are often set aside in order to provide what is needed inside the home. We want to change that one school at a time through our Kicking it for Education™ Campaign. 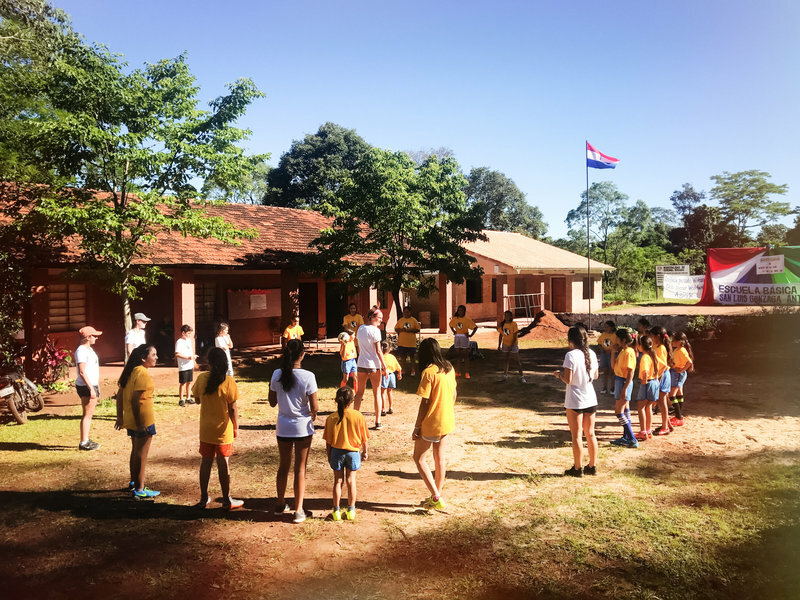 We partner with locals school and ensure the basic needs for a proper education are being met. 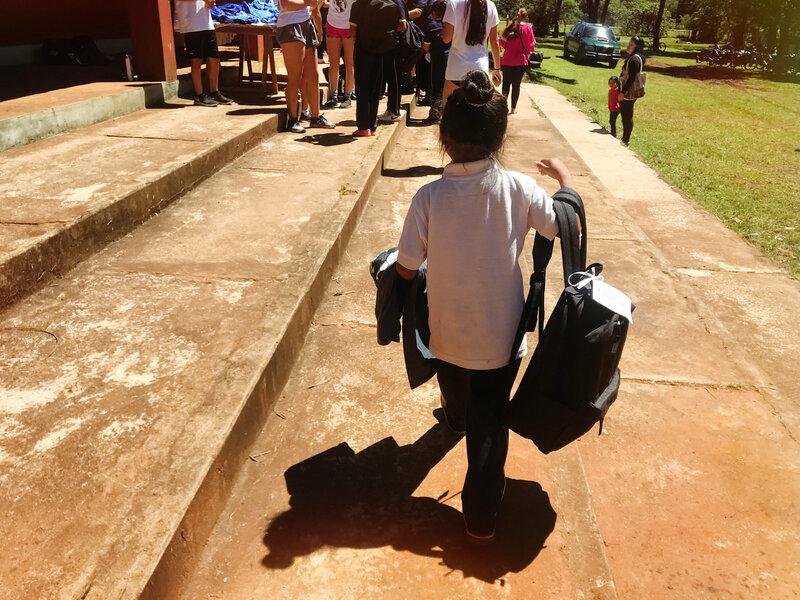 This can include overall funding from internet access, computer supplies to providing mid day meals for the school and meeting personal needs for each student such as shoes, clothes, and personal school supplies. We choose to be a voice. A voice that wants and will be heard. Yes, we create opportunities for girls to play the beautiful game on a boys dominated field but it's more than soccer. It's who THEY become by building a team, being a team, and becoming more than a team. A team that fights together, a team that plays together, a team that bonds together. A team that becomes a family, on and off the field. It's about who they become after the game is over. It's time and that time is now. We are excited for the possibilities!